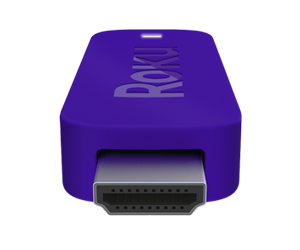 Roku Inc. today announced the expansion of its international presence with the introduction of the Roku Powered™ program. 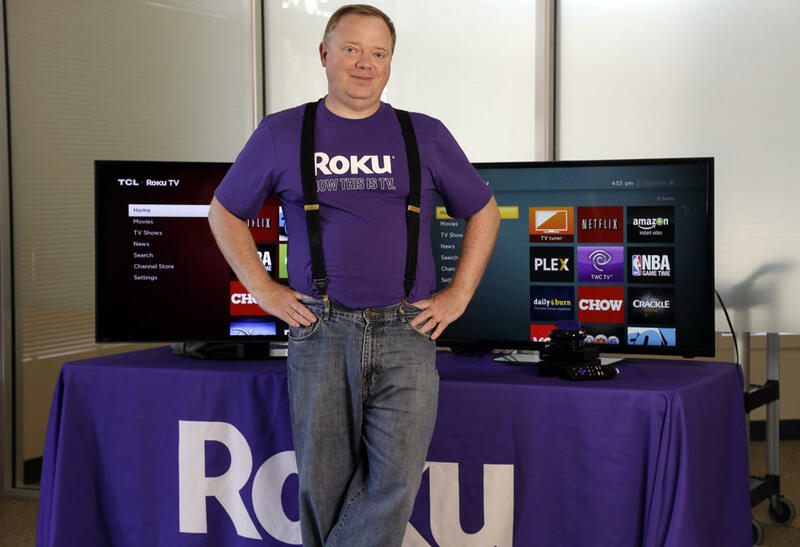 Aimed at Pay TV service providers outside of the US, Roku is now licensing the technology that powers its streaming platform to enable providers to use the Internet to deliver customized entertainment to consumers. 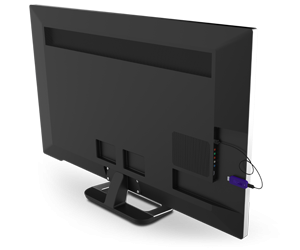 Shannon will speak at the IBC Leaders’ Summit in Amsterdam on Sept. 11 and will be available to meet privately with providers.